A busy day. Always lots to think about. Uploading websites, my records, to be fair I work much too hard with all this stuff. Tom Dascombe. He makes me smile. I sometimes think the racing channels shouldn't actually bother with a ''new, exciting, inside-info, let's hear all about it'' interview and press play on something he spoke about ten years back. Generic. I'm speaking live but I may as well be dead kind of utterance. Or which wall of the drying paint should I talk about this afternoon? It makes me smile really but kind of annoys. Not that I can blame him for protecting his interests or those of his connections as to why give free stuff (worth money) for the takers. If anyone was watching the racing today you will realise I am talking about the 4:10 Newmarket. Formidable Kitt was well backed to return 11/8f. Bred by Chasemore Farm, this bay filly is a daughter of Invincible Spirit out of the very talented mare Ceiling Kitty who readers may remember won the Queen Mary Stakes Group 2 at Royal Ascot in 2012. 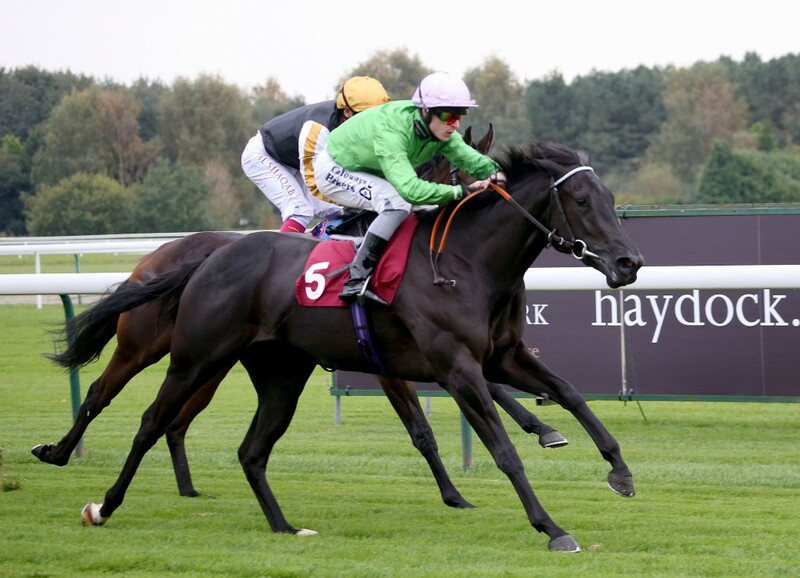 She had taken the Marygate Fillies' Stakes Listed race at York before proving something of a surprise winner at Ascot at odds of 20/1. Dascombe spoke of a similar plan for Formidable Kitt. Clearly, she is held in some regard illustrated by today's starting price and tidy victory from the hard ridden Take Shelter who was one of three horses fielded by James Tate. Dascombe spoke in his generic, almost metallic, tone of being much wiser after the event and stating she was ''well backed'. I get the feeling that Dascombe is a big gambler somewhere along the line because he talks with the passion of a man whose heart is pumping ten to the dozen while thinking about the win. Good luck to this little filly. She certainly is small and compact. A nippy sort who is likely to be a bold front-runner and I wouldn't think she will be going much over 5f. A couple of races at Beverley. Richard Fahey winning both divisions. This was at a lower grade being auction races which by nature have some limitation. Not to say very good horses don't come from auctions. The first division made me smile in ways. Clive Mulhall's Mount Hellvelyn was made 200/1 by bookmakers and I noticed on Betfair someone had decided this gelding couldn't possibly win and laid it at 999/1. They were correct as he was beaten into sixth place just over five lengths. Mount Hellvelyn led for a while only tiring in the closing stages. He ran better than 200/1 (999/1) for a few furlongs.